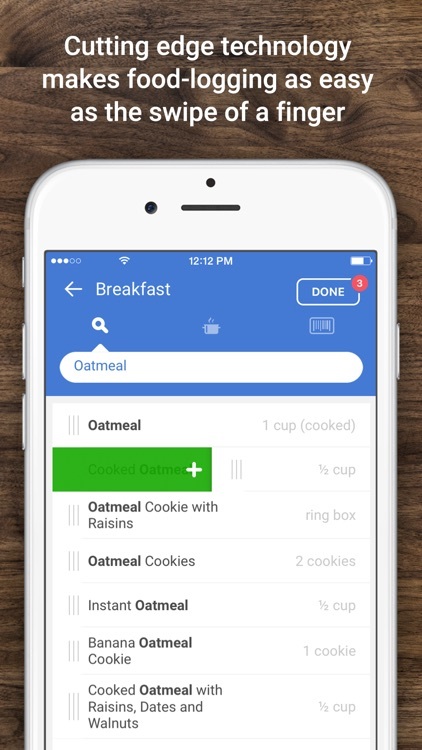 Lose weight, plan your meals and discover a healthier you. 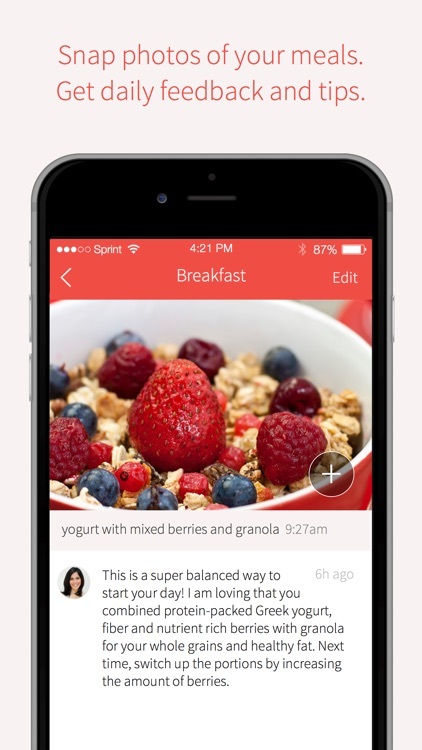 Get diet tips and reach your fitness goals with HealthifyMe! Be healthy together! 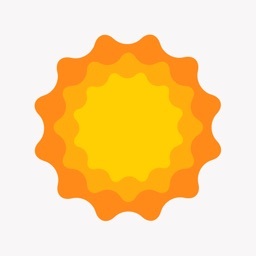 Join the most positive health community there is. 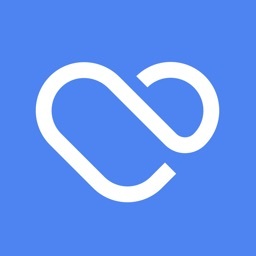 Twinbody is a community for people on a health journey. Our community have zero tolerance on negativity. We embrace support, encouragement and a positive attitude towards each other’s health journeys. We can do this together! 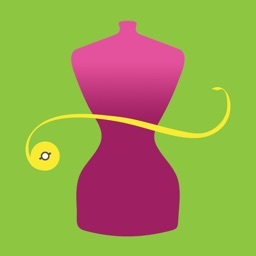 DietBet: Lose Weight & Win! 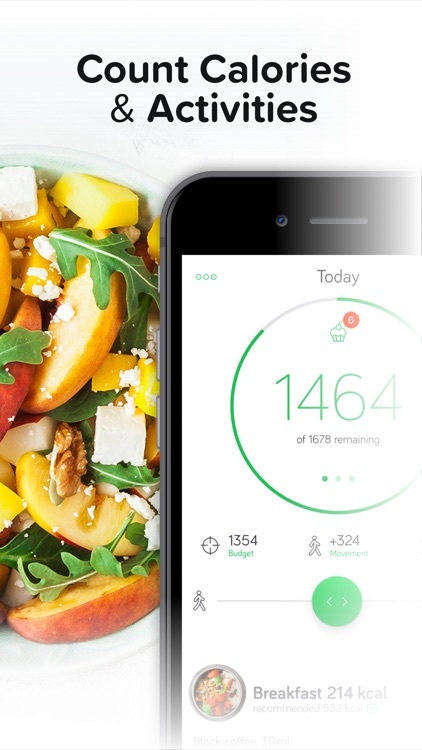 Noom Coach provides coaches, calorie counters, a food database and all the tools you need to help you get healthy. 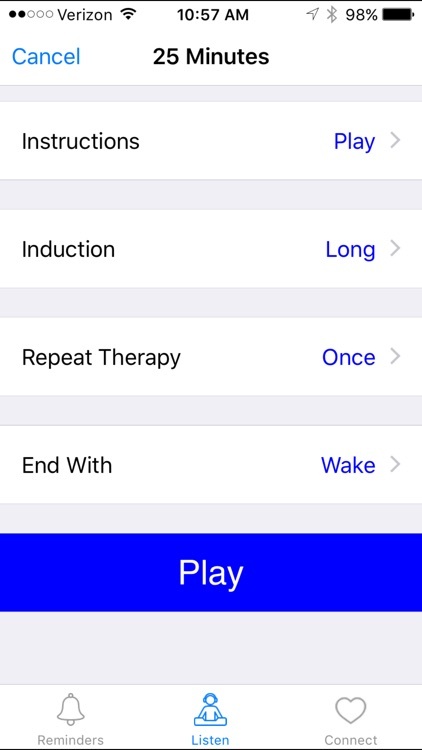 The app also contains programs created by physicians for conditions such as diabetes and hypertension. 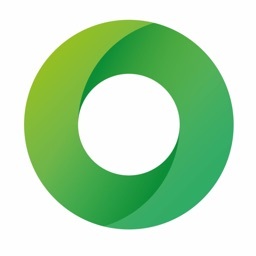 Trying to lose weight, get fit, prevent diabetes, or manage chronic conditions? 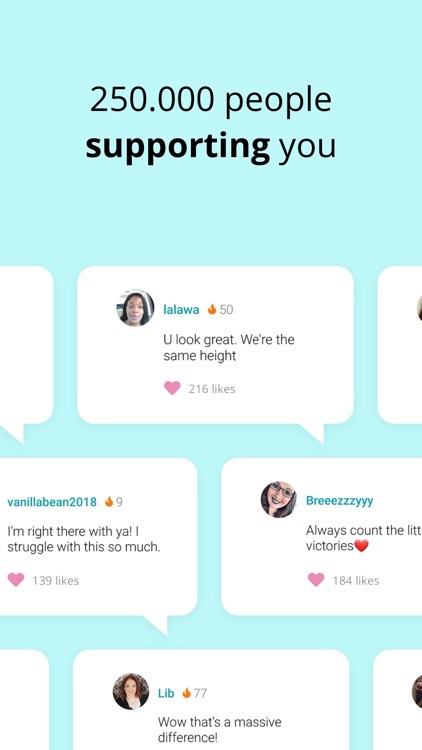 Let Lark help you! 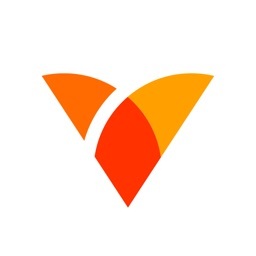 Your personal Lark coach tracks your diet, exercise, sleep, medication, and weight and texts you advice and motivation – whenever and wherever you need. 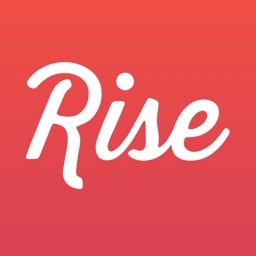 Find out why the Today Show and New York Times are raving about Rise. 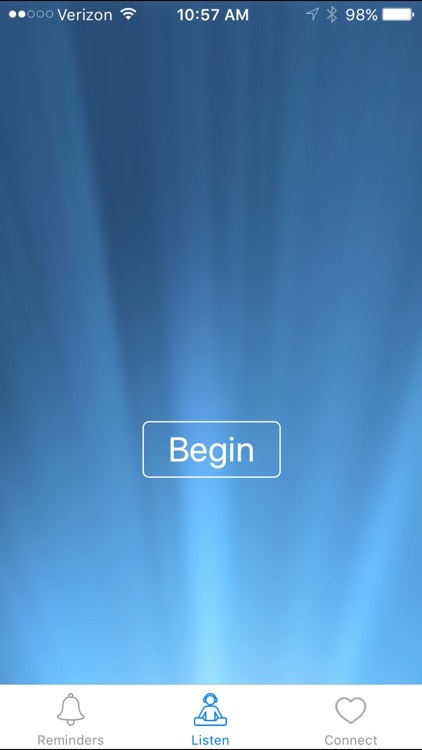 Kick off the New Year with Rise! 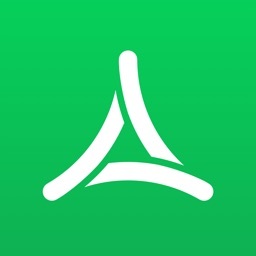 arise is a beautiful, easy to use calorie tracker, your personal weight loss coach. 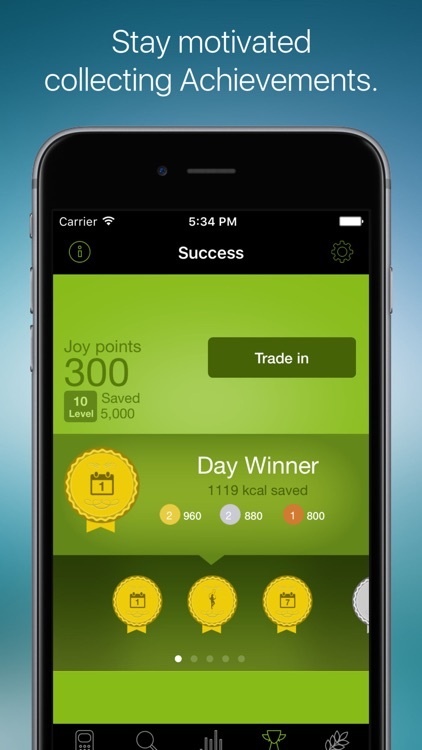 Offering achievements and a progress graph, losing weight has never been that easy. 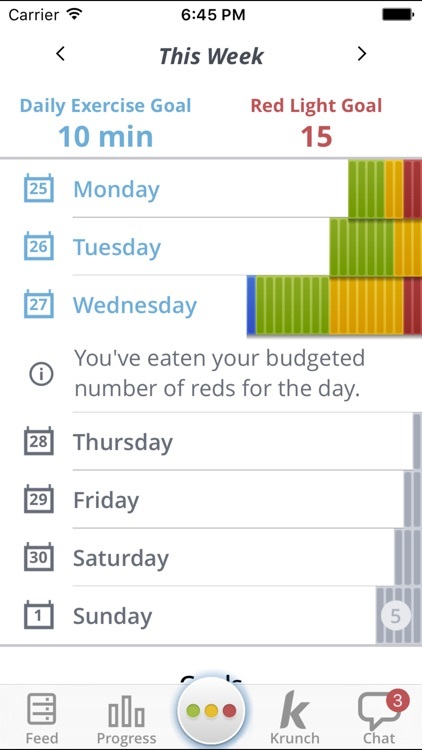 Motiveat helps you to organize your daily food times and build healthy eating habits. 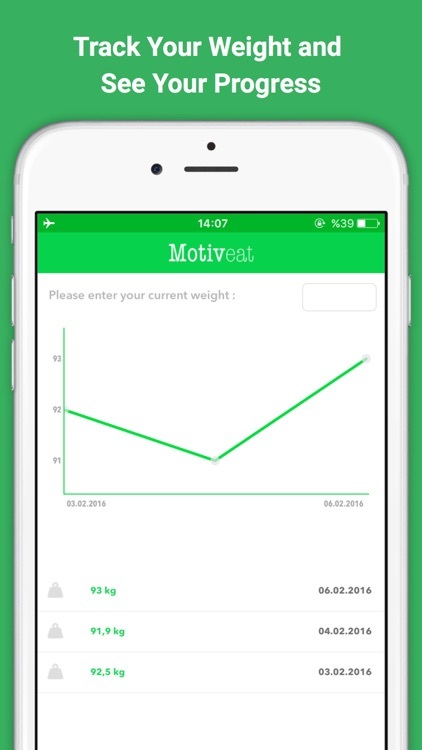 By using Motiveat, you will stop eating unnecessary foods and start losing weight. It motivates you to achieve your healthy lifestyle goals by using inspiring quotes and images. Create a mini version of yourself. 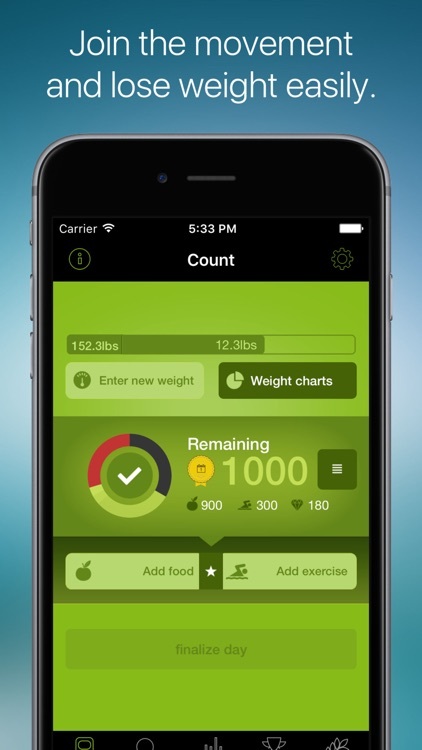 Track your daily weight change. 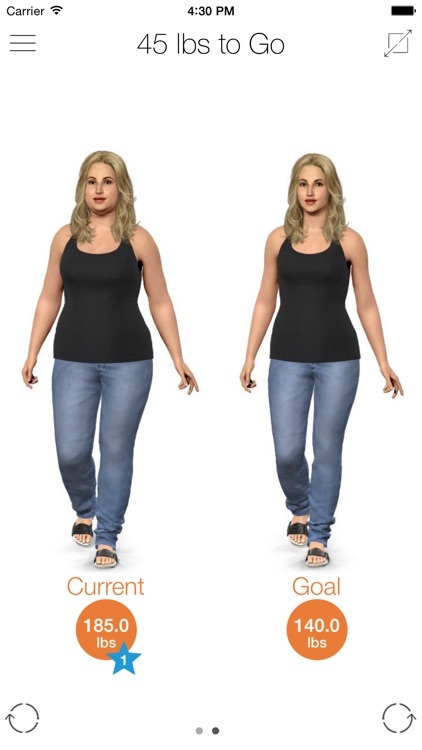 See your future healthy self from the front, side, and back. Get motivated to reach your goal! 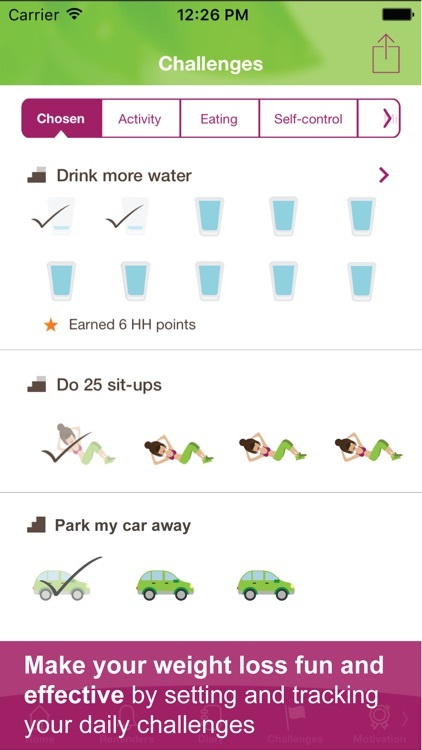 This App is designed to motivate you to start exercising and boost your fitness levels. 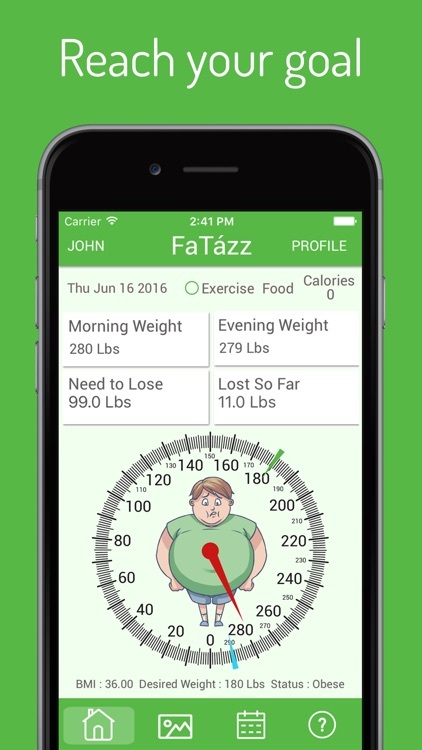 Thanks for your interest in FatAzz! 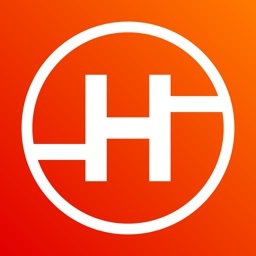 ***We have a bad review that says the app keeps crashing we haven't been able to replicate this, once we do we'll fix it immediately. If you find this problem please let us know!!! 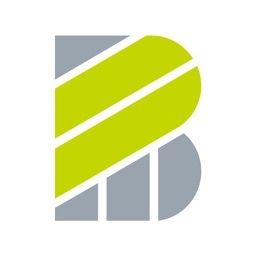 At Bodylogix® we believe in living life with purpose. We believe that what you put into your body is as important as how you move your body. We believe in quality relationships and good people. We believe in you. 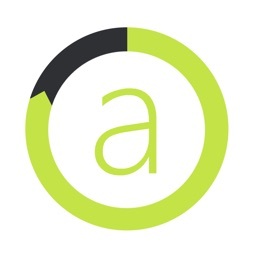 We are the Premier Online Personal Training Solution for Weight Loss. 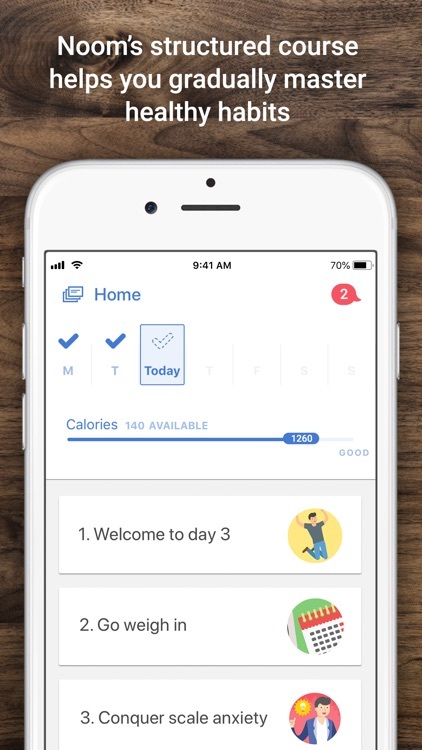 Receive a personalized weight loss plan, that includes custom behavior, nutrition, and exercise guidelines based on your goals. 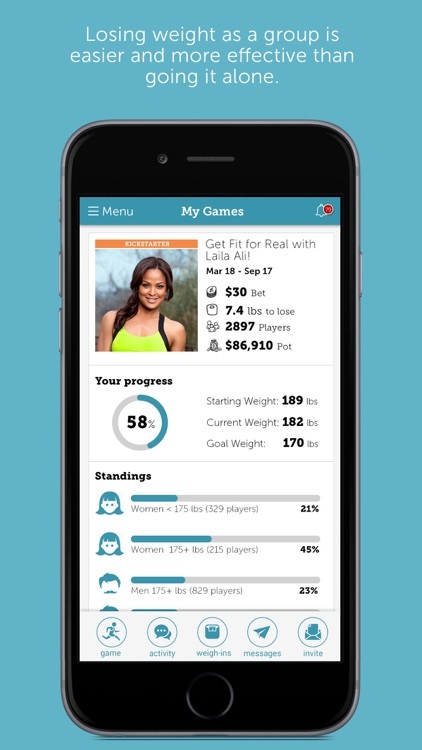 Evolution-NI online coaching app is a powerful tool designed to help you achieve your exercise and nutritional goals. 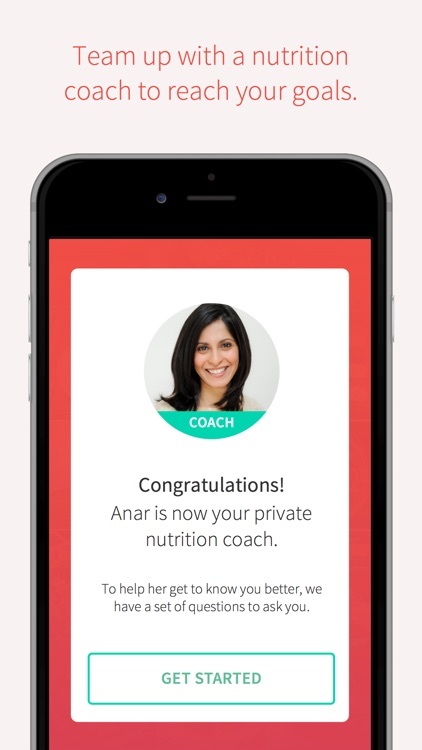 Our coaching app is the one place where you will find your bespoke training, nutritional and coaching plans designed by your personal coach. 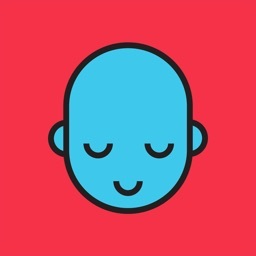 This App allows you to have your own personal coach with you wherever and whenever you train. 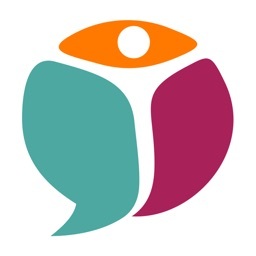 Evolution-NI enjoys helping busy professionals, mums, dads and even teams of people in reaching their own personal goals such as; weight loss, muscle building, sports specific or even rehabilitation from injury. 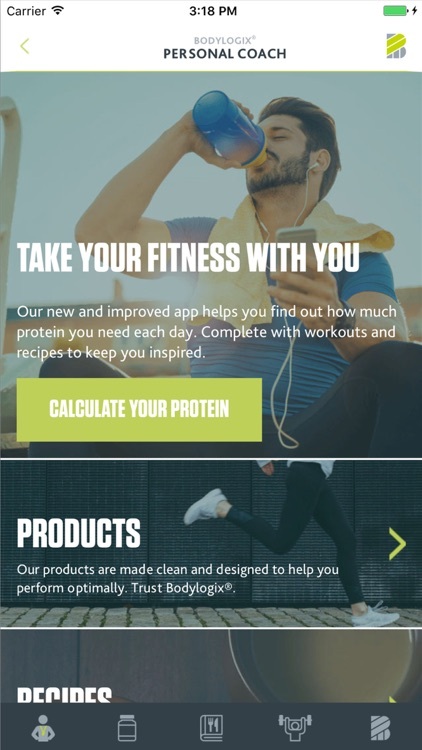 Evolution-NI coaching app will educate you in exercise and nutrition, therefore giving you the tools you need to understand each movement performed and how to prepare each meal. 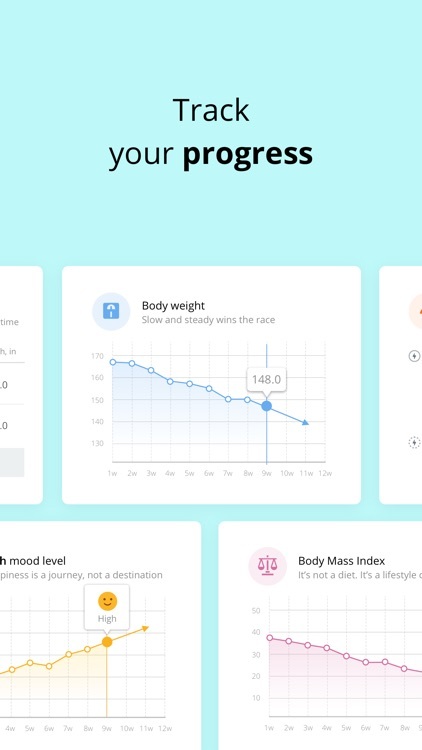 You will have your individualized training and nutritional programs anywhere and at any time, offline or online so it will be easy for you to stay focused and motivated to reach your goals. 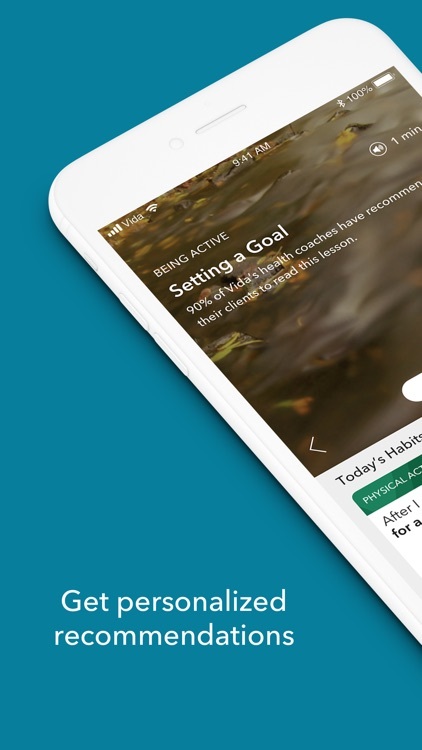 Whether you’re training in the gym or at home, if you are a beginner or advanced trainee our coaching app and membership account is the complete tool to educated and guide you on the right direction to achieving your goals. Each exercise is handpicked for you, based on the assessments you perform prior to starting your bespoke training and nutritional program therefore, maximizing your results and minimizing the risk of injury. 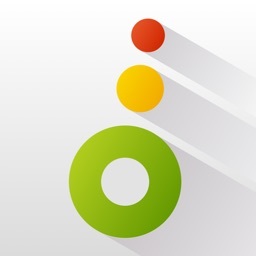 Evolution-NI is the hub for achieving goals through an evidence based approach. We use the information gathered on you to design bespoke programs for you thus educate you on how to implement correct movement and nutrition into your daily plan. 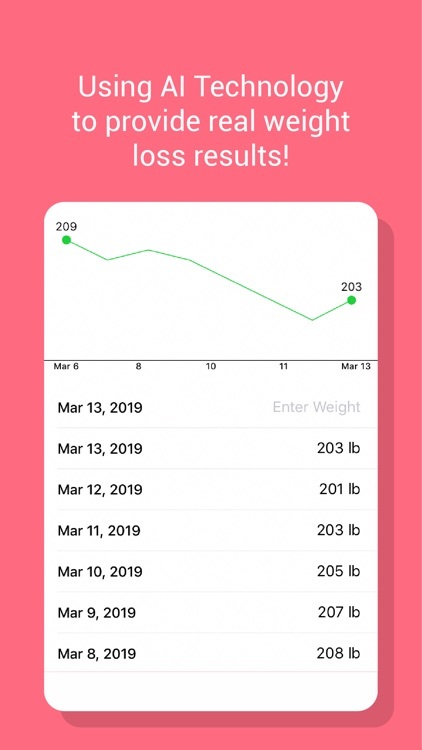 With our nutrition and habit based coaching program which is nicely integrated into the app we will teach you and show you exactly what to do and how to get the results you want. You will get the right tools and daily actions to bring you the desired outcome. 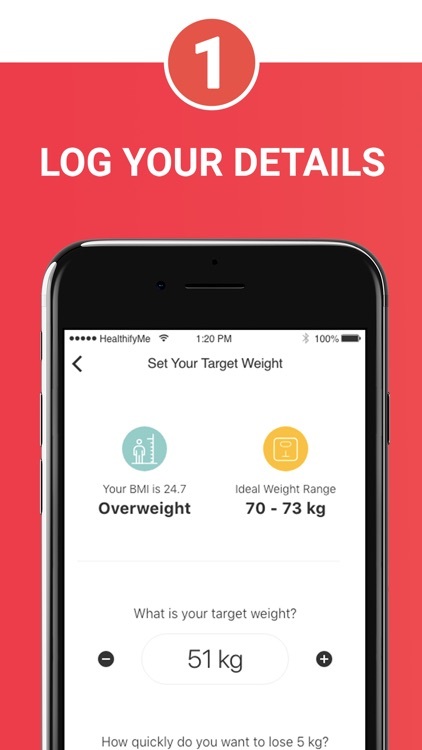 For extra motivation and accountability, the app has a tracking system that you can record your progress and areas you feel you need to improve upon in order to achieve your goals. 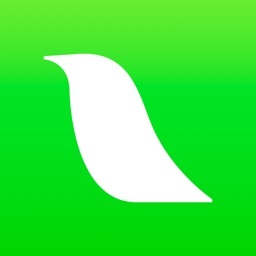 Evolution-NI Online Coaching app provides you with support and accountability every step of the way. •	Bespoke Training programs and nutrition plans. 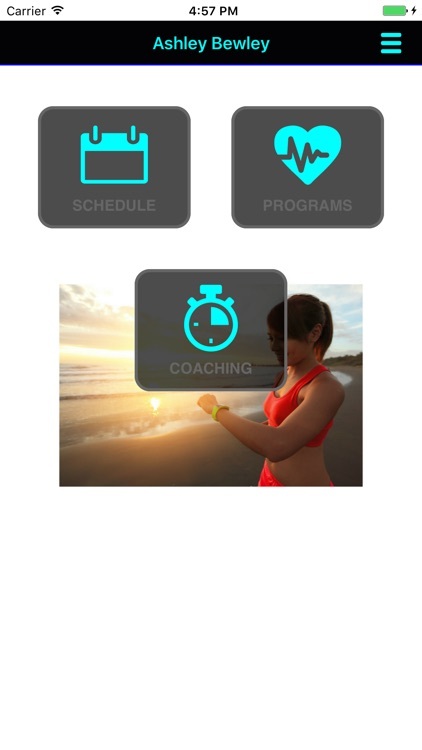 •	Your Personal coach at your fingertips. •	Videos and full descriptions for each exercise. •	Exercise videos show front and side views for easy understanding and learning. •	Nutritional coaching, and education plus meal plan options provided. 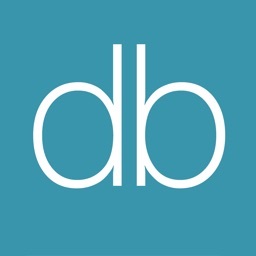 •	Notes and feedback recording for your coach to review. 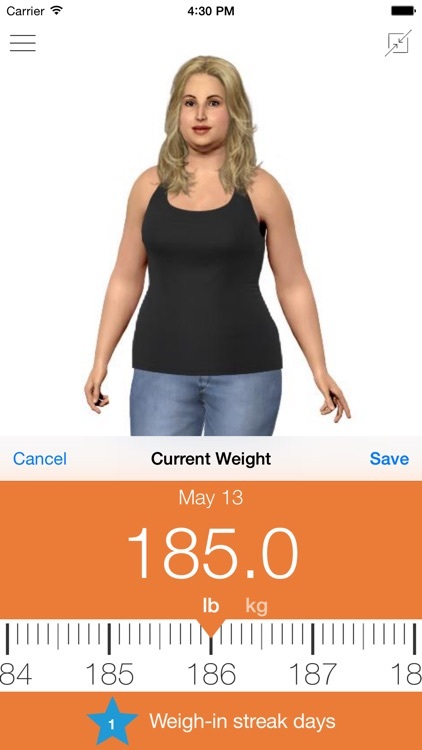 •	Track body metrics and body composition in graphs to see how your body is changing. 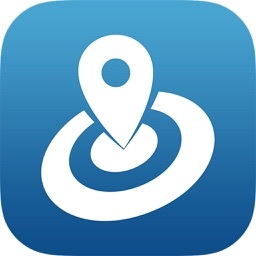 •	See your progress through photos which can be taken and stored in the app. 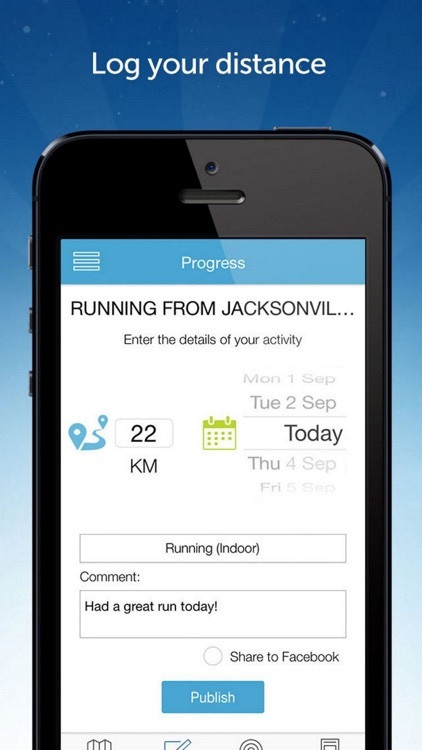 •	Record yourself while exercising to see side by side comparison with coaching videos. •	Postural assessments among many can be recorded and uploaded for your coach to review. Be motivated to lose weight whilst enjoying the food you love with the help of your coach. 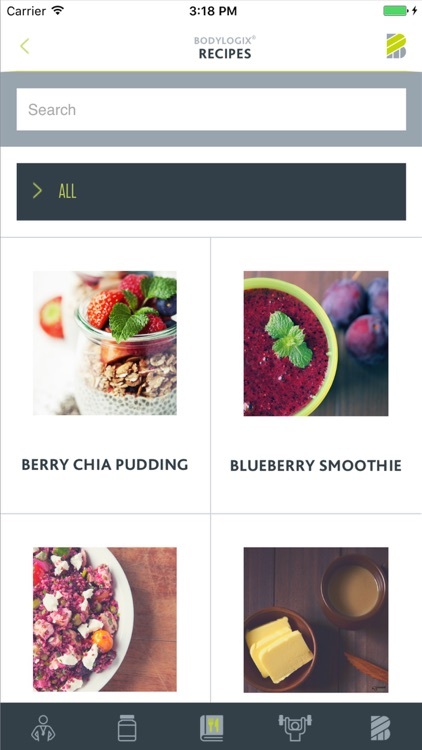 Track what you eat with our easy-to-use photo food diary and get feedback, tips and support from your coach. It's easy and it works! Because we understand how difficult is it to diet alone. Think about, dealing with calories in and calories out in every food you eat, stick in eating the right foods and burning calories through the right workout programs while not seeing the result you want on the scale. 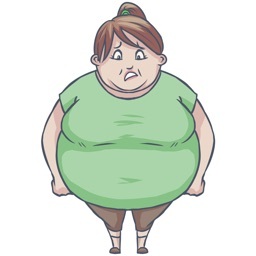 Moreover, severe eating restraint or under-eating make you hungry and starving all the time. 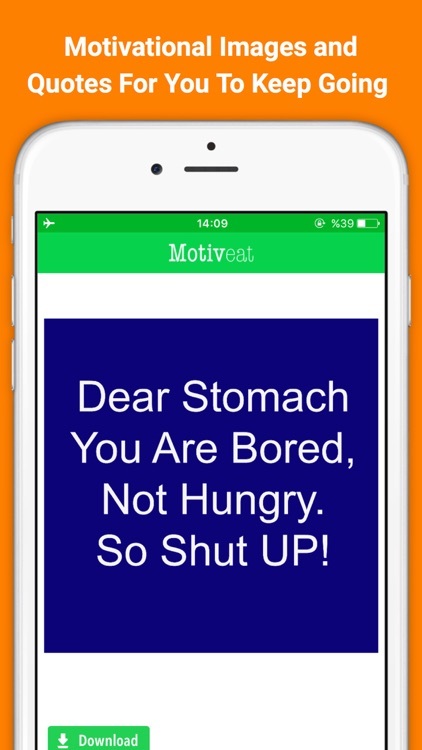 These cause you to struggle with your motivation and turn your diet journey into depression, boredom and desperateness. Then one of the smartest moves you can make is to get a diet friend. Along with finding the right diet and exercise program, getting support and accountability system can be the deciding factor that makes a diet work. 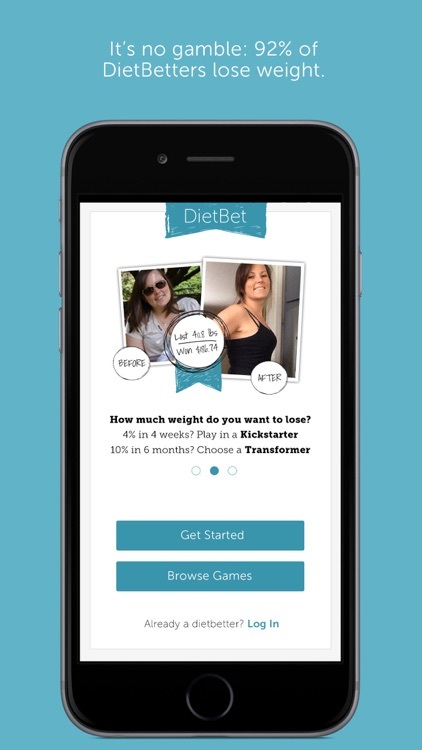 By helping you team up with diet friends, Diet Party lets you stimulate each other to lose weight with free, simply easy and more fun approaches. 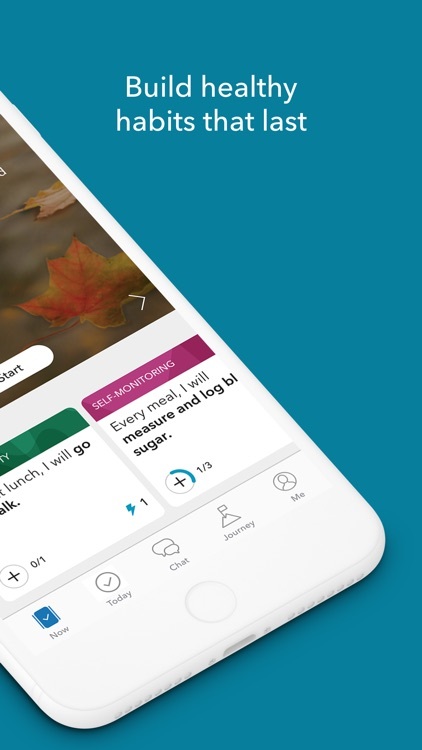 Give information of what you eat, your daily work out choices, distribute your diet tips and share your success weight loss diary to your mates. Let’s see who can get more fit and shed more pounds!! It’s works it’s fun and it’s the right way!!! 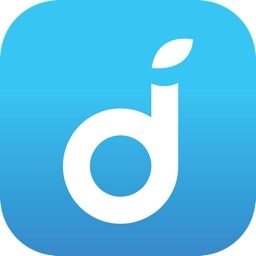 Diet Party has inspired from the experience of the founders who used to face the dietary situation that getting thinner for a certain period, then gaining and reducing again and again in circulation. Faced the fasting and devoting exercise for a short-run reducing. This way is boring and unstable, it was even worse when gaining weight even more than ever. This will make the next dietary harder and harder until you lose your self-confidence and end up failing. The dietary is too hard to do alone, don’t you think so? 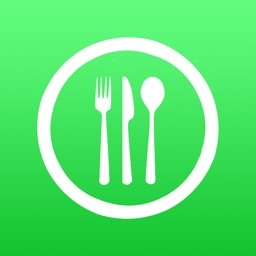 Diet Party will bring back your enjoyment in losing weight whenever you use this application with others friends around the world (You can download by both iOS in systems in the future) This application will help you join with the friends who has something in common which is a purpose on losing weight, similar food selection, and similar way of exercise. 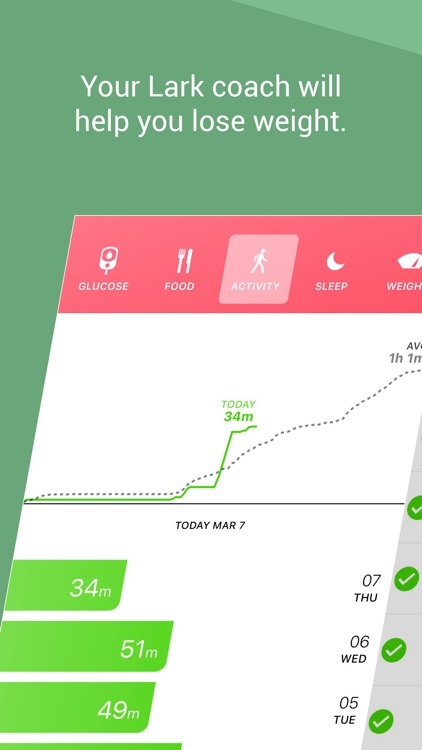 Not only you can check whether what your friends do at that time, you can also ask for advice and gain knowledge regarding the right way of losing weight, along with the reinforcement from your team mate. 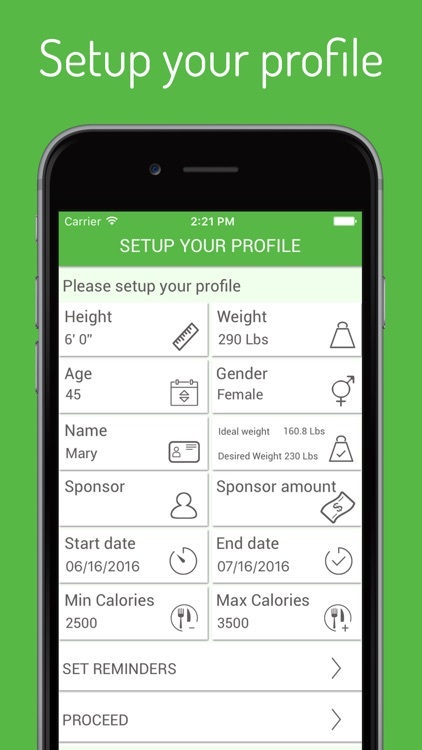 This application is your best choice to help you get slimmer and healthier together with your friends. 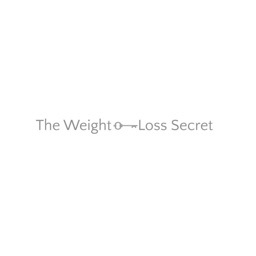 Because we understand that it is better to be surrounding with all the helps from friends who has the same health purpose and need of sincerity help and support will push you to be successful in weight loss for both short-term and in the long run for sure. 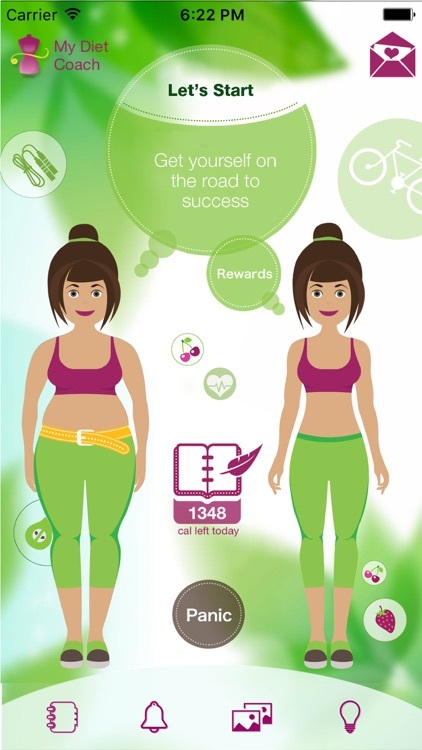 With DietParty you will find your team mate with weight loss problem as well, and they wish to be healthy just like you. 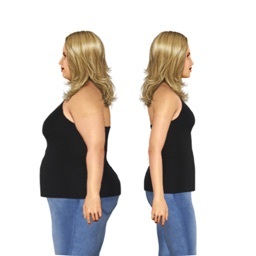 As you use the application continuously, you will have many chance to meet the person who had been through their hard time in losing weight until they succeed all the time. 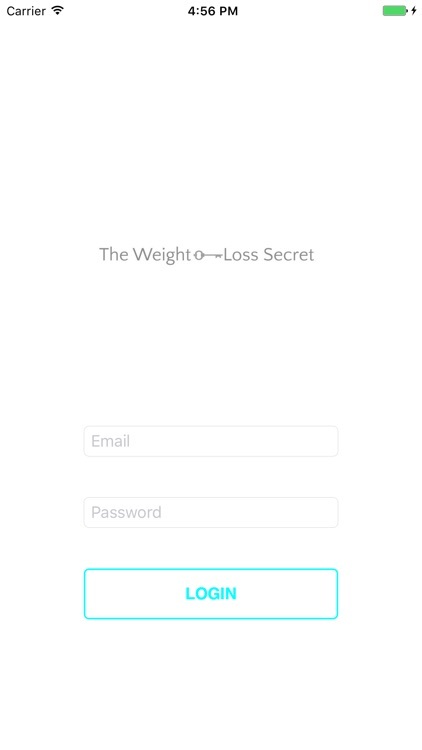 Their experience will encourage you to lose weight as you wish. When you started to lose weight, you will be admired by your pal; which will motivate you to keep on trying to achieve the certain weight you intended to get. And you will finally get it at last. There is one research found that buddy (2person) who had been work out together ten to archive their goal more than one who exercise alone. Friends who try to exercise together have a percentage to quit less than the one who exercise alone many times.